I am not into yoga challenge, I don't compete with others, or myself, to do yoga. 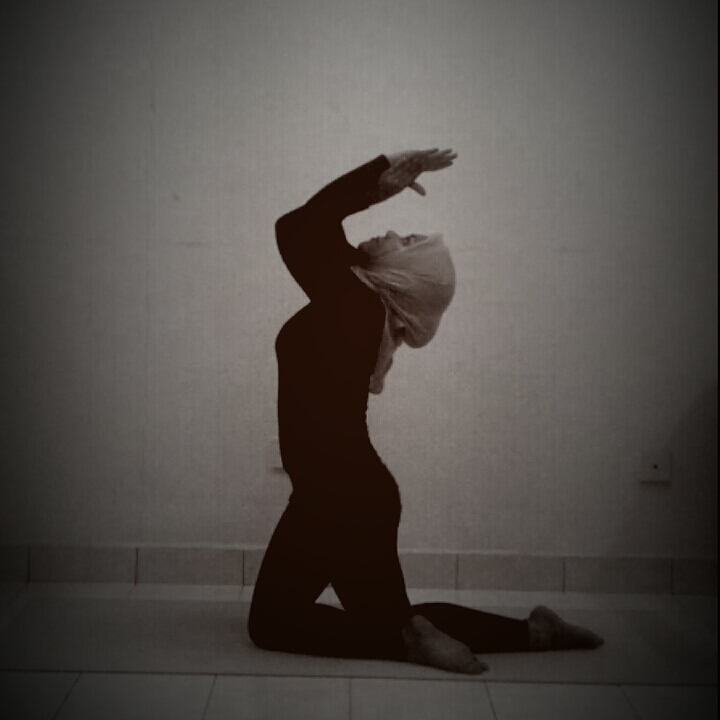 Yoga teach me how to let go my ego. I do it because I want to do it. Period.